Thank you, Toyota of Des Moines! 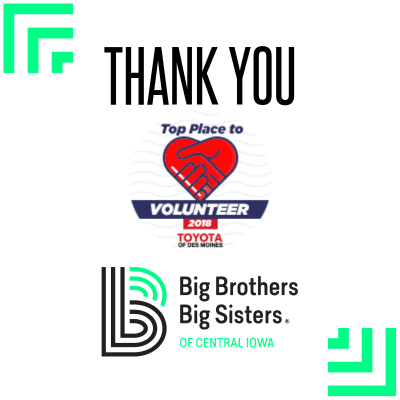 Thank you to Toyota of Des Moines for featuring Big Brothers Big Sisters of Central Iowa as a top place to volunteer in our community. Check out the feature: https://www.toyotadm.com/volunteer-des-moines-ia/.  Big Brothers Big Sisters of Central Iowa greatly appreciates Toyota of Des Moines’ support and all they do for our community!